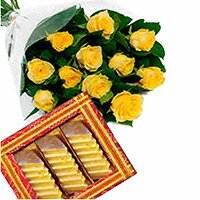 Birthday Gifts Delivery in Hyderabad Birthday is the most important day in the life of a person. Many people expect Birthday Gifts from their loved one. Surprise your loved one to make their special day memorable by ordering Gifts to Hyderabad with Hyderabad Online Gifts. 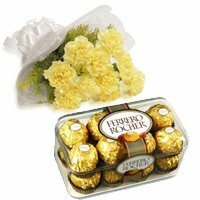 You can also order for Midnight Gifts Delivery in Hyderabad. Variety of options are available to help people convey their best birthday wishes. 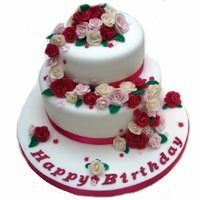 One can send birthday flowers and birthday cakes to Hyderabad to celebrate the birthday of the most important people in life. Birthday is one of the most beautiful occasions in a person's life and one would surely love all the celebrations that people hold in their memory. The birthday is that day when the near and dear ones come together to appreciate the presence of a person and tell them how happy they are to have them in their lives. There are lots of things that can be done on a birthday to make the person feel super special and one should do everything that one can to make them feel really nice. 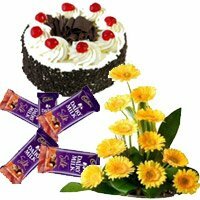 One can order for online Birthday gifts delivery in Hyderabad. One can take up many other different measures to celebrate the birthday of a person. One of them can be to hold a great birthday celebration for the person and it would be a really great idea. Send Birthday Gifts to Hyderabad to the near and dear ones and make the people feel really loved. You can also send gifts to Secunderabad on the birthday of your loved ones. Make everything that can be made and do everything that can be done to make the person feel special and close to the heart. Birthday gifts in Hyderabad, is surely going to make the person feel really loved and every person deserves that after a whole year of troubles and problems. Try to enliven the life of the person as well as yourselves and the people hosting the birthday party to make it a memorable moment. The joy of one can become the joy of many in such a wonderful way. 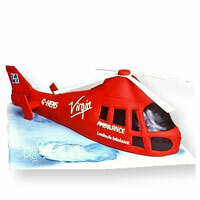 The online gifts delivery in Hyderabad add to the joy on birthday. Hyderabad is one of the most wonderful cities in India and maybe in the whole world. The place is not only famous for its cultural heritage but also as one of the most developed cities. The history of the place is surely amazing and people from different parts of the country visit the place every year to enjoy and entertain themselves. There are lots of wonderful places one can visit in the city. One can go to visit the historical monuments as well and exhibit the amazingly detailed architecture and the weapons, coins, ornaments and other artifacts of the past. You would surely like to know that the place is one of the best in India to lead a comfortable life. Due to the developing nature of the city, many people flock to the city to establish their career. Many new friends can be found and this a place where can surely feel happy with all the others around. Celebrating the birthdays, by sending gifts to Hyderabad, of the close can be one of the really good ideas. It will be an occasion to come closer together and enjoy yourselves. 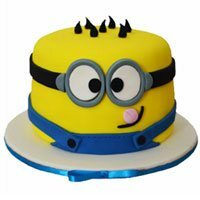 You would surely like to know that there are different online websites available these days to send Birthday Gifts to Hyderabad. Thus it will not be a trouble to send something wonderful to those near to the heart. 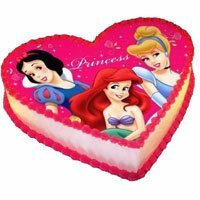 You just need to login in to HyderabadOnlineGifts and place online order for birthday gifts delivery in Hyderabad. Gifts are some of the most wonderful things one can give a person. Think of a child and imagine how wonderful he or she would feel to have a toy. It is not quite different with an adult except for the fact that he or she does not get much of a chance to enjoy. That is why it would be a good idea to get some wonderful gifts to someone and make them feel really happy. Birthdays are one of the occasions when sharing gifts could be a very good idea. Get some of the best gifts that one can find and offer it to the wonderful people near to the heart on their birthdays. But offering just any gift would not cut it. This is because gifts are meant to be special and not everything would be good enough to be handed as gifts. One can keep a close eye on what someone has always wanted but could not have afforded or something like that. There are lots of things people might like to have but cannot buy due to some reason. Offering these wonderful objects as birthday gifts would surely make a wonderful impression and could be just the thing to do these days. Spending just ten minutes in a supermarket to find a nice birthday gift is never a good idea. While giving gifts it is very important to make the person feel that there thoughts and emotions have been considered before offering them with something of their choice. This is one of the most important things one should be keeping in mind while sharing gifts. Send Birthday Gifts to Hyderabad and make the near and dear ones feel really happy. Several options are available while considering Birthday gifts. You can think of birthday flowers and birthday cakes too. These days, many people love to send birthday flowers to celebrate the one of the most important day of their loved ones. Among all the birthday flowers, they prefer to send roses to Hyderabad on the Birthday. Another most important gift is cake. Without birthday cake, no celebration would be complete. 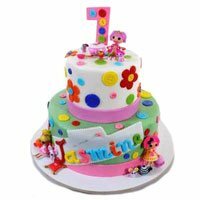 You can send birthday cake to Hyderabad for your loved ones in Hyderabad. The Internet is making the life of the normal people easier by the passing days. New technologies are being launched into the market and with the growing competition between the various companies, the services are also becoming available at better prices. 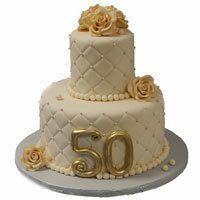 This makes technologies available to the people at reasonable prices so that they can place online order to send birthday gifts to Hyderabad with an ease. Thus even if someone does earn a meager salary, one would be able to get the wonderful facilities and amenities that are available today. The Internet has brought the world to the doorstep and it would be really easy to find something that one would like to. One can take the example of the online gifts delivery websites. There are lots of such wonderful companies that are there and they can be used to deliver gifts, cakes, flowers, and chocolates throughout the country. 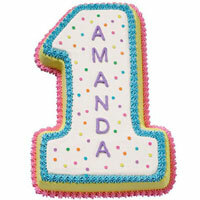 Cakes are one of the most popular birthday gifts ideas. 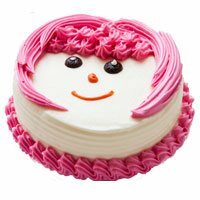 You can also send cakes to Hyderabad to celebrate the birthday of your loved ones though online gifting sites. These delivery companies would be very crucial as well on certain occasions. There are many people who do not have a chance to live close to their near ones and the only thing that one can do to make the other person feel better is to use these websites. 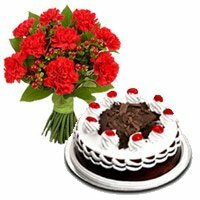 Send cakes and flowers through these websites and make them feel delighted. 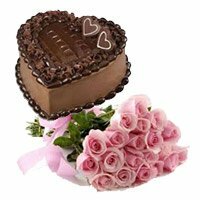 You can also order to send birthday chocolates to Hyderabad. You can even send Birthday Gifts to Hyderabad and be a great friend, fiancee, son or even a parent. Make the person feel loved and it would be a really awesome idea. Spread the joy and the happiness and it would surely find a way back. Celebrate the birthdays of some of the people that are the closest to the heart and make them feel how much they are loved. One of the most easy thing that you can do is sending Birthday gifts to Hyderabad. Birthdays are one of the most wonderful occasions to do this and one would surely feel very happy to know this. One should try out all the things including online birthday gifts delivery that make one feel happy and consider how the near and dear ones would feel if something is done for them. That is why it would be a great idea to celebrate the birthdays of the wonderful people close to a person and make him or her feel very happy. With the modern world offering technologies and amenities, holding a wonderful birthday celebration for someone is not a big deal at all. One can easily get the necessary items from a supermarket or even order them online. It is sure to be one of the best ideas ever and the close ones are definitely going to feel very happy with these wonderful gestures. If one is in a big city, holding these birthday celebrations are all the easier and it would surely be awesome ideas as well. 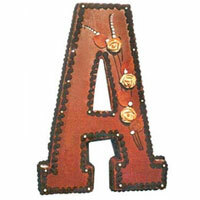 Get some of the best decorative gift items that can be found close and use them to hold a great party for the person. Birthdays are surely those wonderful days when the near and dear ones are meant to be celebrated and everything should be done to that end. Shower him or her with gifts, chocolates, and flowers. You can send Birthday Gifts to Hyderabad as well if he or she stays there. 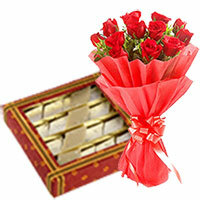 Midnight gifts delivery is one of the lastest addition to the innovative services that online gifting sites offer. The element of surprise and excitement is high when the recipient recived the birthday gifts at midnight. The midnight gifts delivery service is executed around 12:00 midnight. 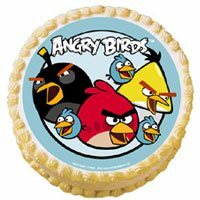 With the midnight cake delivery in Hyderabad, one can start the celebrations at the begining of the day without waiting for the morning. One can cut the cake at midnight and start the party with the near and dear ones. 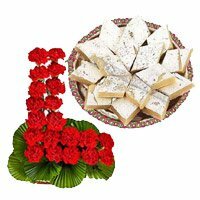 Even if you are away in some other city and you can not attend the celebrations in person, you can still place online order to send midnight gifts to Hyderabad. Within few clicks, one would be able to place online order and within few hours, the order would be delivered at the recipient address. 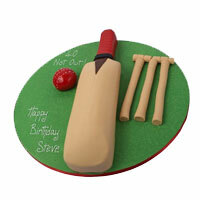 You should not hesitate and place online order to send birthday gifts to Hyderabad at midnight. One should surely celebrate the birthdays of the close people. The beloved is one of the most important people in one's life and his or her birthday should be celebrated with much pomp. One could offer some of the most beautiful flowers that can be bought from florists or delivered through online websites. If the person lives in Hyderabad, one can even send flowers to Hyderabad. Even midnight services are available these days and have made it very convenient for those who stay up late at night. Also, most people prefer to start the celebrations at midnight and this would make the person feel very happy. Get ready to celebrate the birthdays of some of the most wonderful people and do it with great vigor. Parents are one of the most special people that one does have in their lives and their celebrating their birthdays could be the thing to do as well. Parents generally do not expect too much from their wards and celebrating with them could be just the right thing to do. Friends are also quite close to the ones around them and celebrating with them can be something to cherish. 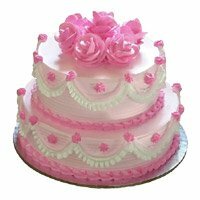 Your order to send Birthday Flowers to Hyderabad, Birthday Cakes to Hyderabad, Birthday Gifts to Hyderabad is delivered from our own shops at Hyderabad. We ensure you best quality and best services.